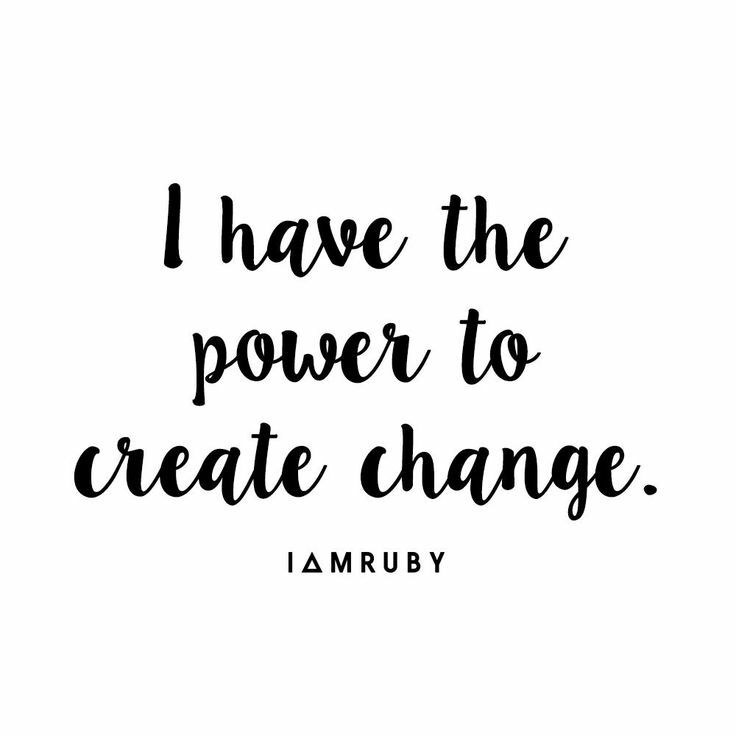 I have the power to create a mutual change. Always !!! Previous Previous post: Innovation Vs. Tradtional Practices: To what extent does innovation contribute to innovation?